The cover illustration is from the Helen A. Monsell Mother Goose Collection in the Special Collections of the University of Richmond’s Boatwright Memorial Library. 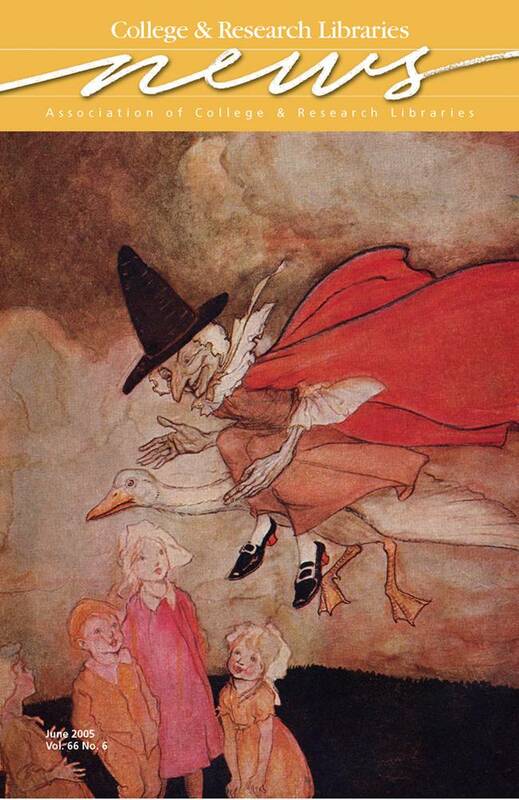 The image of Old Mother Goose is from the dust jacket cover of Mother Goose: The old nursery rhymes, illustrated by Arthur Rackham (1867–1939) and published in 1913 by Heinemann. The Monsell Collection of more than 250 items on the theme of Mother Goose throughout world, from the early 19th century through the 1960s, was collected by the noted Virginia author, Helen Albee Monsell (1895–1971), who wrote more than 30 children’s books and plays.